Mobility and VoIP have slowly started to embrace one another more and more. With a variety of mobile apps and softphones becoming regularly available, users are now able to utilize their advanced phone systems from a number of different devices—i.e. IP phones, tablets, mobile phones, etc. As this has occurred, many providers have also expanded their portfolio of mobile offerings. With this in mind, it’s hard to deny that mobility has become a key factor for users. While VoIP has been able to grow and adapt to meet user demands, it may be time for the protocol to evolve. Over the past year, Voice over LTE (VoLTE) has become increasingly popular. 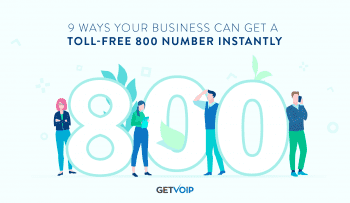 VoLTE is a protocol that, similar to VoIP, allows users to make and receive calls over the Internet; however, with VoLTE, voice is transferred via users data networks, similar to an app. That being said, VoLTE looks to advance mobile capabilities in a big way; however, in doing so what should users expect? 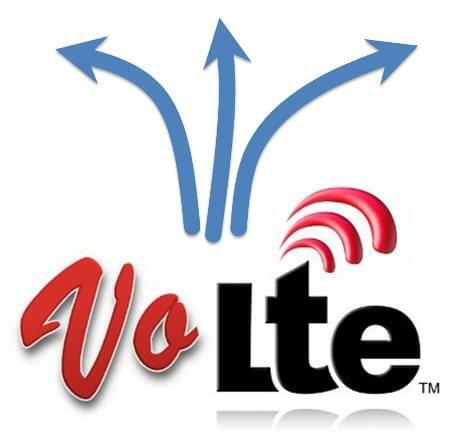 Also, how will VoLTE affect mobile applications, solutions, devices, and users? LTE stands for Long Term Evolution, which is exactly what VoLTE is for mobile VoIP, an evolution. With VoLTE, voice and video call services are tied directly to users’ cell phone service and numbers. 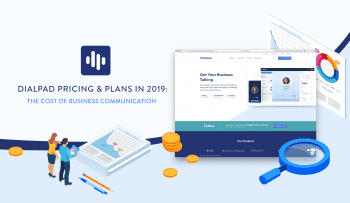 In doing so, the protocol utilizes voice applications (such as Skype and Vonage) to allow users to make and receive calls via broadband connection. Simply put, voice acts as another application using users’ data networks to make and receive calls. Though VoLTE stands to drastically alter mobile functionality, users aren’t likely to notice the difference right away. VoLTE looks to improve the overall quality of voice calls by effectively utilizing data networks and available bandwidth. While this will eventually allow for extended features (i.e. video chat, high def voice, etc. 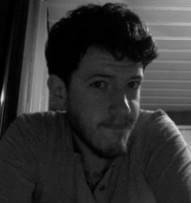 ), VoLTE will mainly serve behind the scenes so to speak. 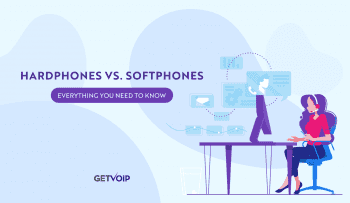 While VoIP currently offers users much similar functionality, some may wonder why VoLTE is even necessary. The answer is simple, integration. Past networks—2G and 3G—were designed to carry voice calls specifically. Yes, other services have since become available, but they were added later by essentially tunneling data into voice-call connections. Opposite this, LTE uses Internet Protocol packets for all communications; however, in doing so, it doesn’t support traditional voice-call technology. With that being said, a new mode of voice calling is essential. Now, one may wonder how their current LTE powered mobile device makes calls. Currently, most devices use older circuitry to support voice calls on 3G and even older networks. So, while 4G networks are used for wireless data, all voice calls are still carried using older networks. VoLTE looks to eliminate this; however, it cannot do this without some form of VoIP. This issue exists due to LTE networks’ lack of dedicated channels for circuit switched telephony. Instead, “LTE is an all IP system providing an end-to-end IP connection from the mobile equipment to the core network and out again.” This means that in its current state, VoLTE must implore VoIP to provide voice connection. While there are a number of functions and features for users to anticipate, there are other factors to be considered as well. For example, pricing. Though official pricing has not been announced by providers, users can expect to rid themselves of minute based plans. VoLTE functions as a data application; therefore, users will need data, NOT minutes, to support voice calls. Additionally, VoLTE applications will likely come equipped with extensive features; therefore, users should expect some sort of extra charge. Another factor to anticipate is the affect this new protocol will have on existing technologies. Typically, when a new technology is introduced, it doesn’t bode well for the pre-existing tech; however, this isn’t the case with VoLTE. Instead, the new protocol looks to give cellular providers a way to compete with Over the Top (OTT) services like Skype, OoVoo, and FaceTime—which function over a data link. Opposite its competition, VoLTE better integrates with the carrier network to provide more information readily—i.e. location device, and billing information. In addition to cellular providers, VoLTE is likely to boost VoIP as well—i.e. as providers continue to invest in VoLTE, the VoIP equipment market will continue to gain annual growth. While VoLTE looks to be a promising protocol, there is still a lot of work to be done. Regardless, many companies are moving quickly to get the protocol into production. For example, Verizon announced that its first VoLTE smartphones will be available early in 2014. “We’ll start to have VoLTE-capable phones by the end of the year, and we’ll commercially launch early next year,” stated Fran Shammo, Verizon CFO. While the new protocol looms just ahead, it looks as if it will only improve functionality for users, as well as the industry at large.